The UN Relief and Works Agency for Palestine Refugees in the Near East (UNRWA) was established by the United Nations in 1949, with the help of the US, to provide relief for Palestinians displaced from their homes following the establishment of the State of Israel. However, 70 years later, most Palestinian people remain refugees, according to the Palestinian Central Bureau of Statistics, and the numbers have ballooned from around 700,000 to over 5 million people. Of the original refugees, only a few tens of thousands are still alive, Foreign Policy noted. The heritability of refugee status by Palestinians has become a recent focal point for anti-Palestinian political moves, with several recent attempts in the US Congress to deprive them of that status by pressuring the UN via funding redirections. In late July, Rep. Doug Lamborn (R-CO) introduced a bill that would limit US aid to the original refugees only, and Sen. James Lankford (R-OK) has drafted legislation that would deprive UNRWA of funding. "The United Nations should provide assistance to the Palestinians in a way that makes clear that the United Nations does not recognize the vast majority of Palestinians currently registered by UNRWA as refugees deserving refugee status," reads a draft obtained by Foreign Policy. Kushner, who is also US President Donald Trump's son-in-law, has been making "an honest and sincere effort to disrupt UNRWA," a leaked email dated January 11 said. "This [agency] perpetuates a status quo, is corrupt, inefficient and doesn't help peace," Kushner said. "[Kushner said] the resettlement has to take place in the host countries, and these governments can do the job that UNRWA was doing," said Hanan Ashrawi, a member of Executive Committee of the Palestine Liberation Organization. 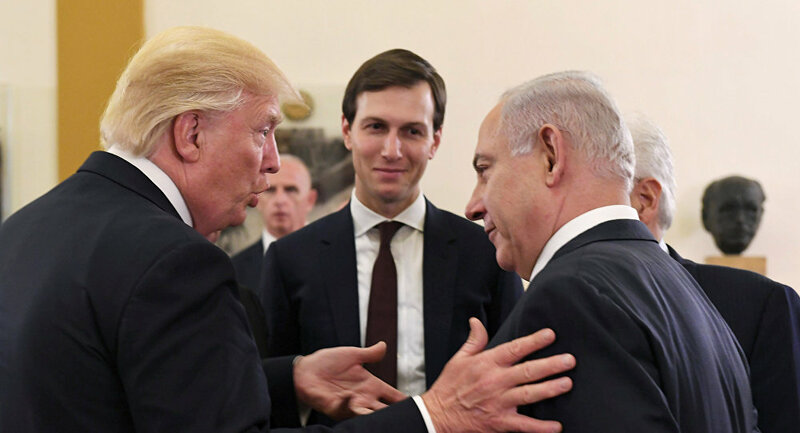 To that end, Palestinian diplomat Saeb Erekat told reporters in June that Kushner, during a June visit to Jordan, told the Jordanians the US was ready to stop funding UNRWA altogether and direct those $300 million to fund resettlement efforts instead. 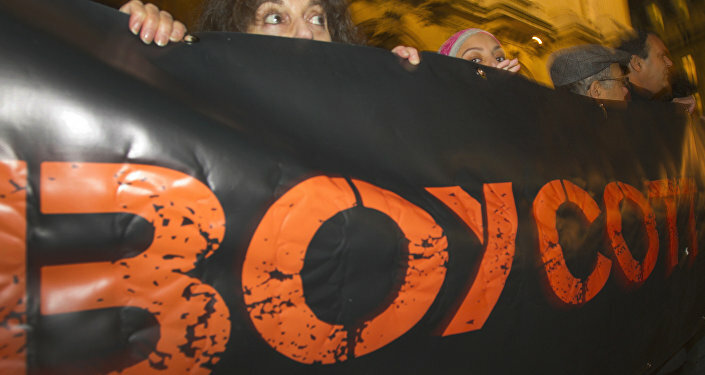 "All this is actually aimed at liquidating the issue of the Palestinian refugees," Erekat said, Ynet reported. However, Jim Kavanagh, editor of thepolemicist.net, told Radio Sputnik's Loud & Clear Tuesday it was highly unlikely the Jordanians would go for that deal, because in their mind, the Palestinian refugee problem was created by Israel during its creation, and not them. 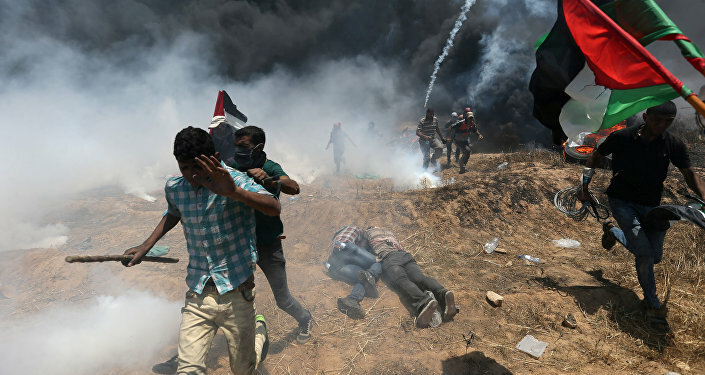 ​The editor told hosts Brian Becker and John Kiriakou that the refugee question is "the result of a colonial effort that brutally ethnically cleansed 700,000 to 800,000 people from Palestine, and these people and their descendants and their families. The international community, and the UN, at the time committed to taking care of these people as refugees, which they were, they were people who were forcibly expelled from their homes and property." "What's going here is… the Israeli dream for 70 years, of abolishing their refugee status, of turning them into the citizens of the countries that they're in, of finalizing the colonial expulsion of these people from their homeland. This is what the Israeli government is pushing the American government, through Jared Kushner, whose bed [Israeli Prime Minister] Benjamin Netanyahu used to sleep in, to do on their behalf," he noted. "It's really one of the crimes of the century… this is the US government becoming an arm of the colonial project of Zionism." "Donald Trump got $20 million from Sheldon Adelson, an Israeli-American citizen; he's a citizen of Israel as well as the United States…. Is that not illegal? 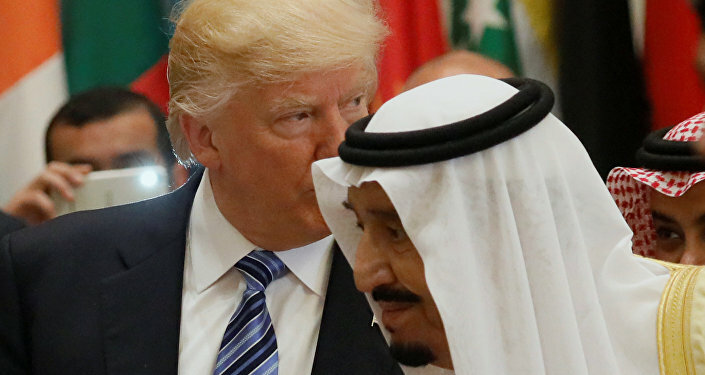 Is that not taking money from a foreign power, if Adelson is doing that solely on behalf of promoting Israeli interests?" He further pointed out that Israeli-American businessman Haim Saban, who says, "I'm a one-issue guy, and my issue is Israel," according to the New York Times, is also the biggest contributor to the Democratic Party. "So there's no question that the government that interferes the most in American politics is Israel, and it does it very successfully." Sputnik News analyst Walter Smolarek noted the Israelis have a "very, very close relationship with different factions" of the US elite, "and they've sort of diversified their portfolio enough that no matter which way an election goes, there's going to be a very strong pro-Israel faction within any administration." The cruelty of Kushner's proposition is only "further delegitimizing Israel the court of public opinion," Smolarek said. The real goal for the Israelis, Kavanagh said, is "for the Palestinians to disappear as Palestinians," a goal that resettlement would facilitate. "It's about unwinding UNRWA; it's about unwinding the Palestinians. They would become, in the Israeli imagination, Syrians and [Jordanians]. They want them to, now, disappear as a national entity and to become just citizens of the states that they're in, and those states then would have the responsibility to take care of them as their citizens." He pointed out neither the Syrians nor Jordanians are interested in that because they believe "this is a problem that Israel created, that the Zionists created in creating the state of Israel." Indeed, the Jordanians and the PLO once fought a war during what was called "Black September" in 1970, caused largely by the enormous numbers of Palestinians in Jordan following the loss of the West Bank to Israel in the 1967 war and which resulted in the expulsion of the PLO and Palestinian refugees from Jordan to Lebanon and Syria. The Palestinians themselves aren't keen on the solution, either. "This is telling the Palestinians: ‘You have to abolish your national identity and just disappear into Syria and Jordan and Egypt and… forget, ever, about being Palestinian… it's been a long dream of theirs [the Israelis] to turn Jordan into the Palestinian state." The Trump administration is now demonstrating that "they're totally behind this," Kavanagh said. 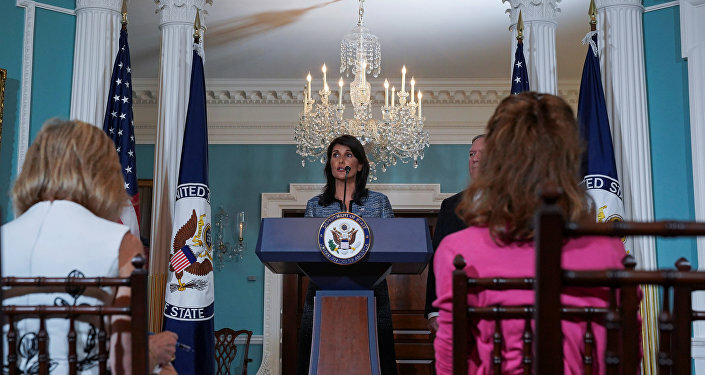 "Previous administrations have… let Israel do everything it can to prepare the ground for this, and have never done anything to resist it, but now you've got them full on board with it and stating it in emails like this."